Product prices and availability are accurate as of 2019-04-18 17:06:57 EDT and are subject to change. Any price and availability information displayed on http://www.amazon.com/ at the time of purchase will apply to the purchase of this product. 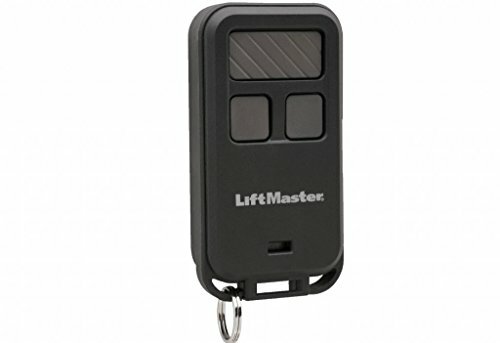 Lift Master 3 Door Garage button openers with lock and light buttons. All still in plastic package. 3 safety laser lights with mounting brackets. 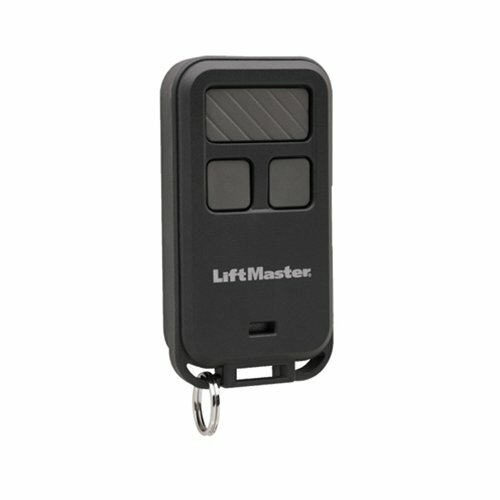 Easily connects to any existing electronic door opener.